Xsensible footwear are a sensation in Europe and the people we have fitted with them comment how comfortable they are. The Strech Walker shoe has been a sensation. 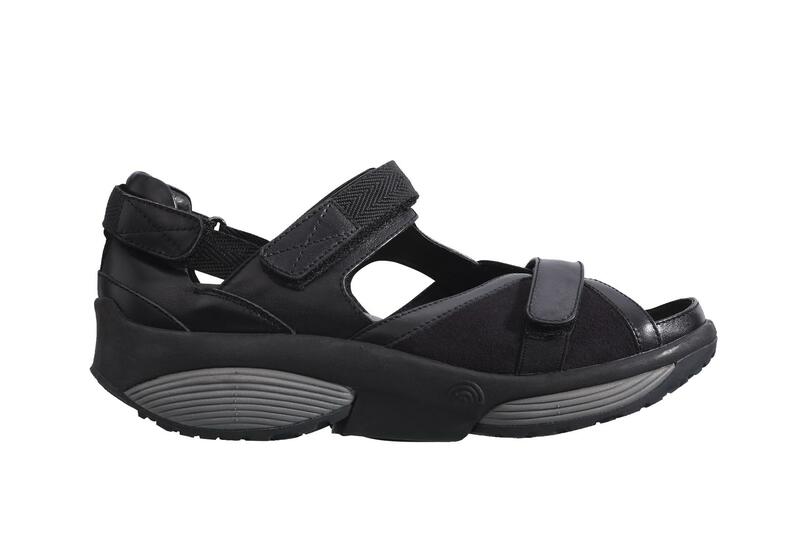 We have just taken stock of the Xsensible Sandal for summer. Rocker soled footwear seem to be "Flavour of the Month Footwear" from all sorts of manufacturers. Our recommendations are that Rocker shoes are great for the right person. It is important that you are assessed for this type of footwear particularly if you have pre-existing injuries.